Buying a property to live or work in is the biggest financial commitment most people ever make, yet many purchasers do not commission an independent building survey or property inspection. A building survey will draw your attention to defects that you were unaware existed, or the seriousness of which you may not have appreciated. Our building survey enables you to make an informed, objective and considered decision and in many cases to renegotiate your purchase price. 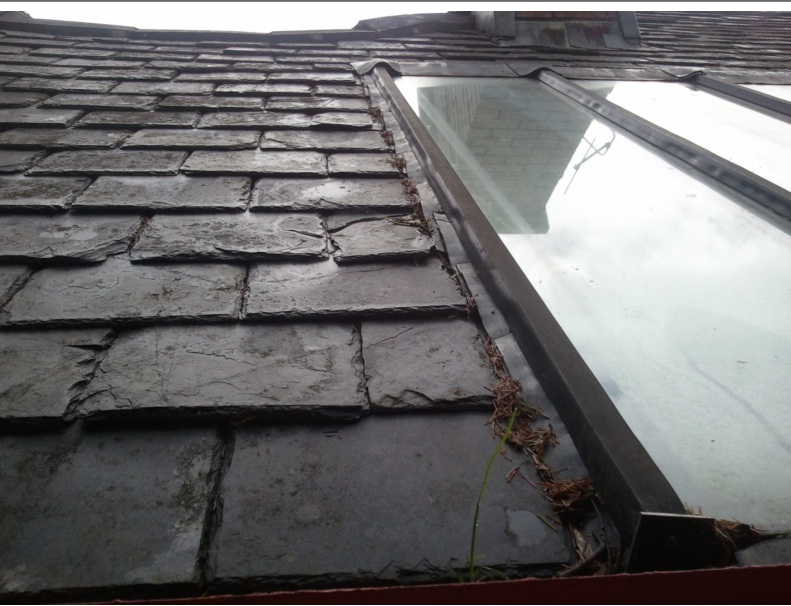 Any defects identified on our property survey may mean you have considerable immediate or future expenditure to consider - in some cases you may decide not to purchase at all. Suddenly a modest investment in a building survey or homebuyer report becomes money well spent in protecting your money and your biggest asset. 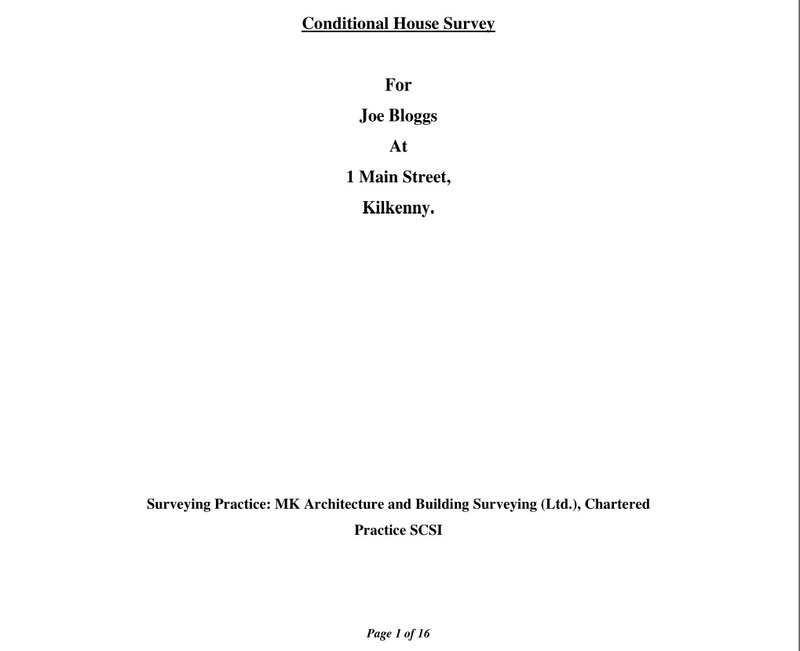 We produce generally a 10 to 12 page A4 foolscap report with additional photographs on all aspects of the dwelling. This includes; insulation, any structural cracking or woodworm issues, dampness, plumbing, electric’s, heating, planning, boundary checks etc. Snag lists also carried out for home purchasers/builders, prior to hand over from the building contractor.